Just like custom wine racks and custom wine cellars, custom wine cellar doors can be made from a variety of materials. 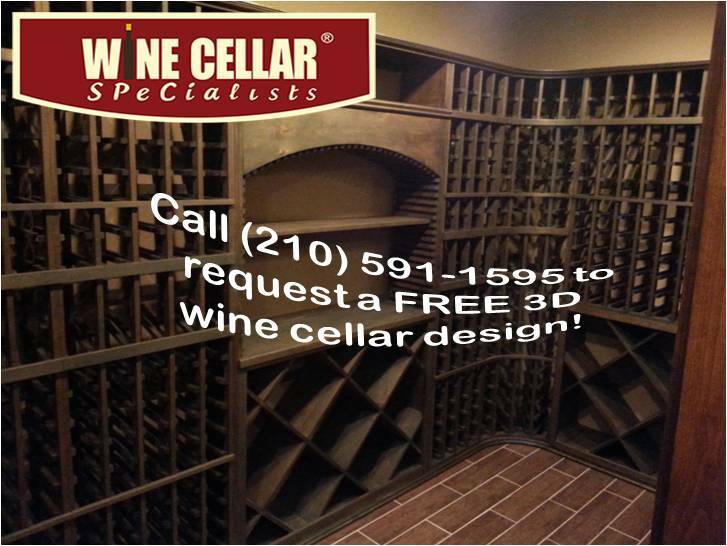 The most popular materials used for wine cellar doors are wood, glass and iron. All three are beautiful options for a cellar door. 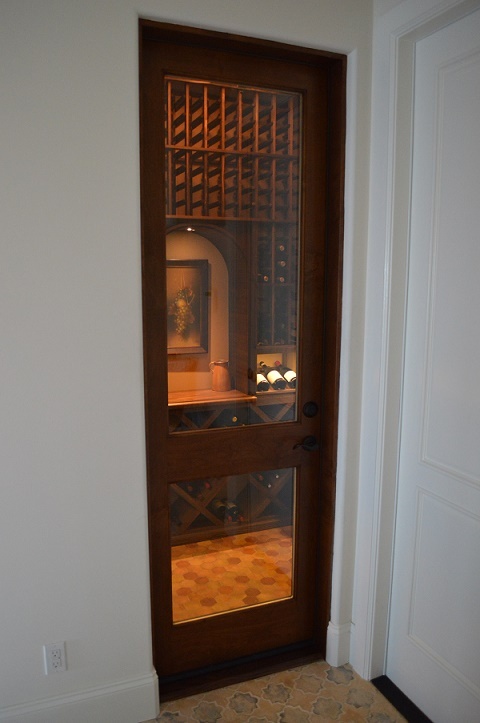 Wine cellar doors can be made from a variety of materials, such as wood, glass, and iron. Each one has its own advantages. Wooden doors are the most popular kinds. 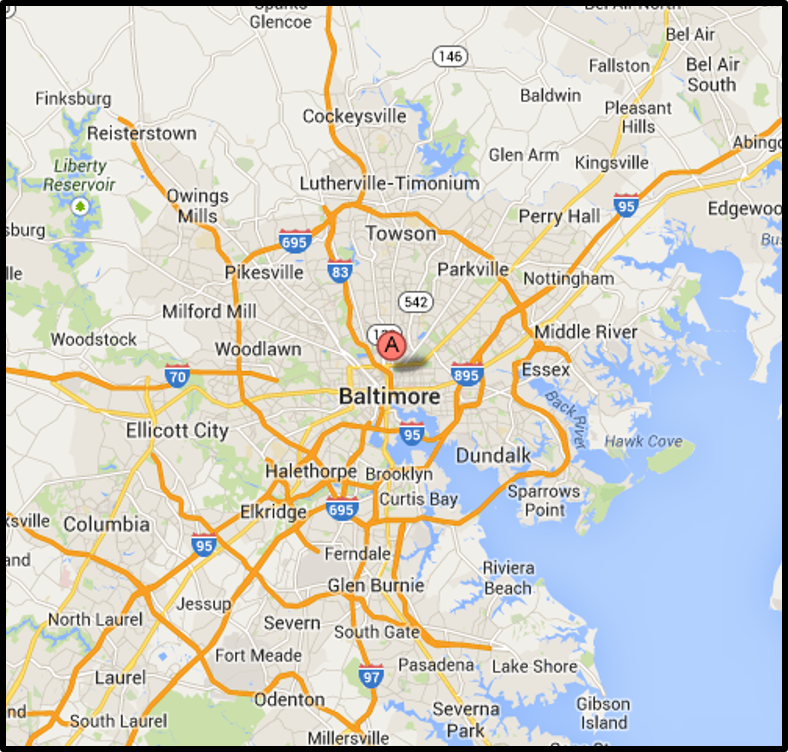 There are various kinds of wood species you can choose from, but the most popular are Mahogany, Pine and Redwood. 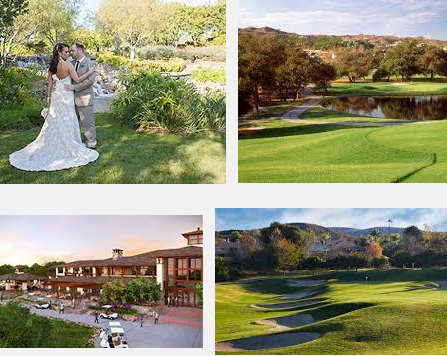 You can opt to have wooden wine cellar doors that are plain, or that are elaborately designed with carvings. Wine cellars can also be made from glass, but not just any type of glass. 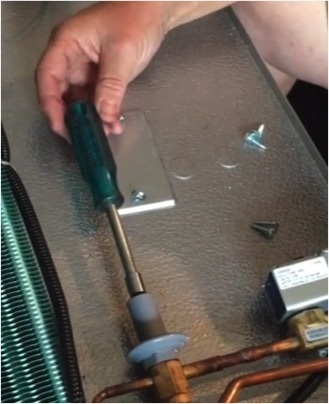 Average glass is not a good material for making an airtight door. 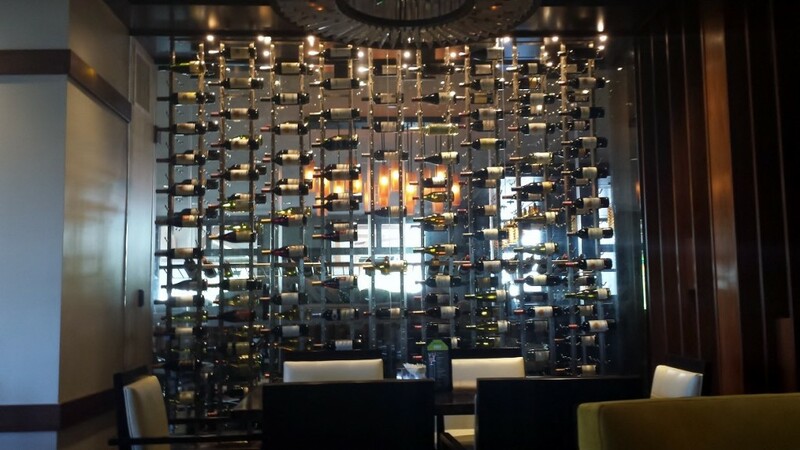 Insulated or thermal glass panel doors are ideal for custom wine cellars in Orlando, Florida. 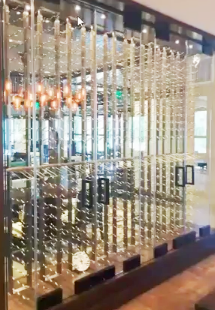 These glass panels should also be at least double or triple pane, and in between the panes should there should be a vacuum or gas filled space. 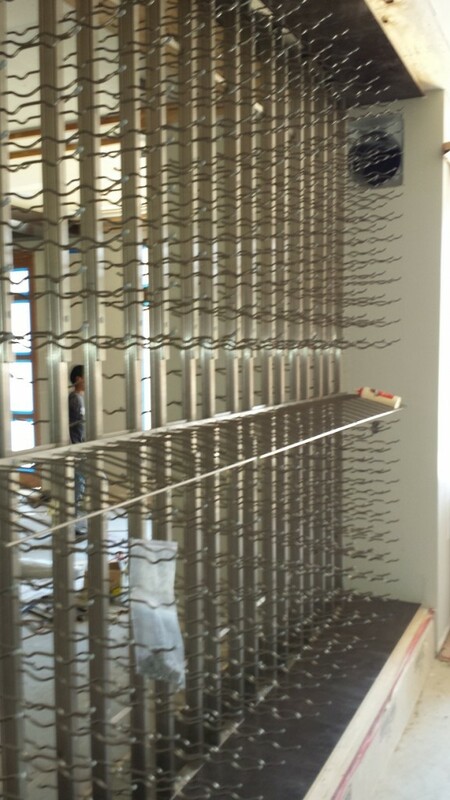 Lastly, iron is another choice for the material for your wine cellar door. 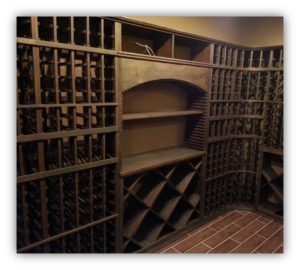 Some people use wrought iron only as an additional material or an accessory to their wooden or glass wine cellar door, but you can opt to have your entire door made from iron as well. You can also have a separate wrought iron cellar door mounted in front of a glass door. 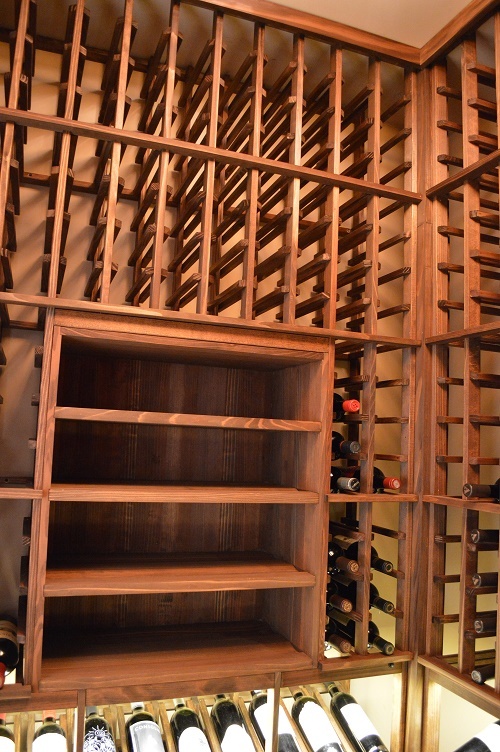 This will not only keep your wine storage room airtight, but also secured. 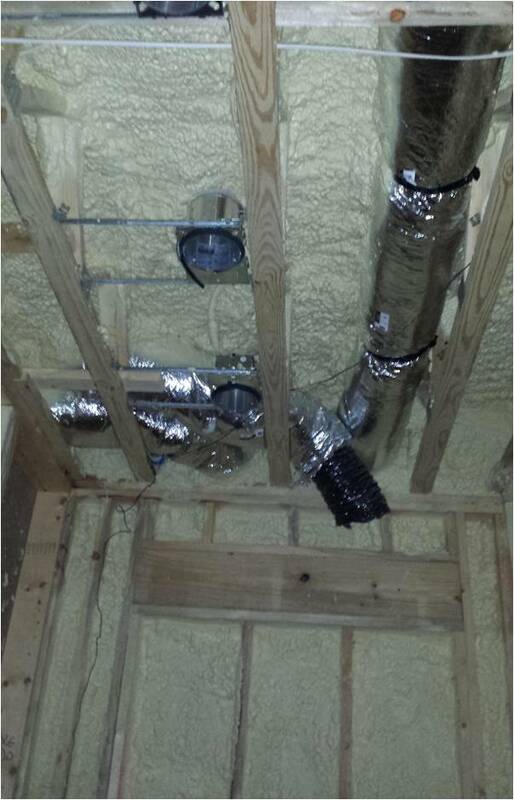 Airtightness is an essential component of custom wine cellars in Orlando. Whether your wine cellar door is made of wood, glass, or iron, you should make sure that it is airtight. 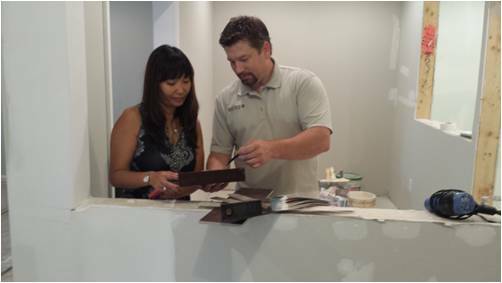 When choosing a home wine cellar door in Orlando, Florida, check its frame for weather stripping and its bottom for a sweep. If a door has no frame, it cannot provide the airtightness that is necessary for residential wine cellars in Fl to provide proper wine storage. Without it, the heat load within storage room will be high and you will need to have a bigger wine cellar refrigeration unit to keep the temperature and humidity in the ideal levels. Whether you choose a wooden wine cellar door, a glass wine cellar door or a wrought iron wine cellar door, you should always have it designed according to your personal preference. The design should also match the décor of your residential custom wine cellar in Orlando, Florida. Most wine cellars are configured with a self-contained cooling system, known as forced air cooling. In this system, two fans are utilized. 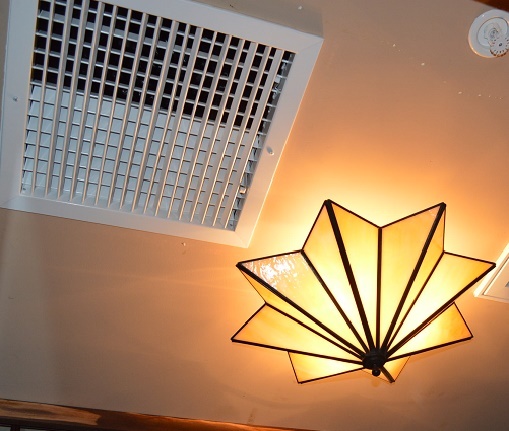 One fan functions to circulate the cool air inside the wine storage room while the other fan forces air through the condenser coils on the outside and exhausts warm air that has risen to the top of the storage room. This configuration is very efficient, especially if your wine storage room is in an area where the temperature outside varies 30 degrees Fahrenheit above or below the appropriate wine storage temperature range. Wine cellar refrigeration systems that are made by quality manufacturers usually have electronic temperature controls, as well as digital displays. These features are very helpful, because they allow you to have precise control over the temperature and humidity inside the commercial or residential wine cellar in California. Not only do electronic temperature controls make sure that temperature readings are accurate, they also prevent fluctuations in the levels. Digital displays are a great addition, because you can read and gauge the condition inside the storage room any time. The noise level of a unit is one of the major factors to consider when choosing a wine cellar cooling system in California. 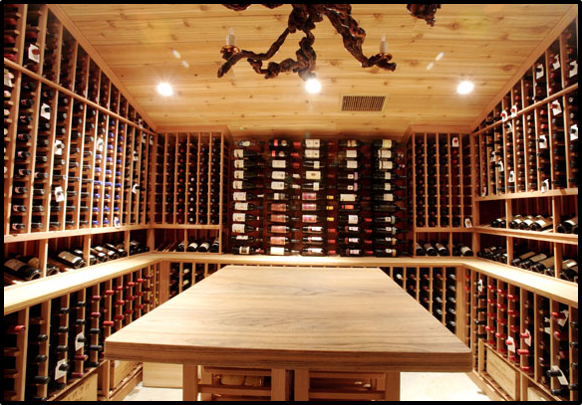 There are many manufacturers today that are dedicated to creating a wine cellar refrigeration system that is quiet and vibration-free. 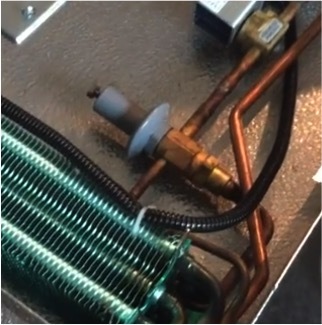 There are wine cellar cooling units today that utilize an absorption technology wherein compressors are not needed and vibrations are not generated. 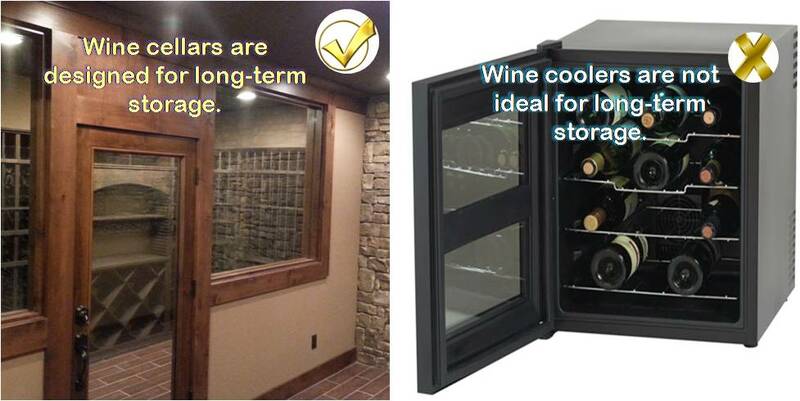 Choose the refrigeration units for your cellar wisely, because vibrations can damage your wine collections. 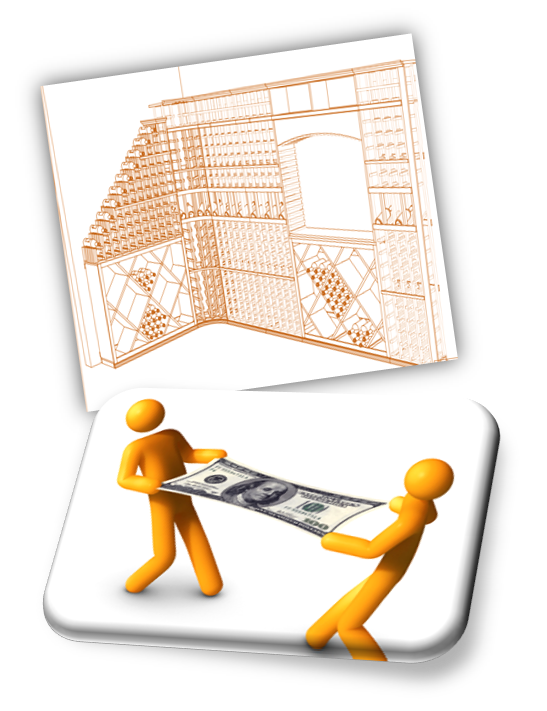 Wine cellar refrigeration units in Vancouver are as much as an investment as your wine collection. You want to make sure that your beloved wines are aging efficiently by investing in a quality cooling unit. 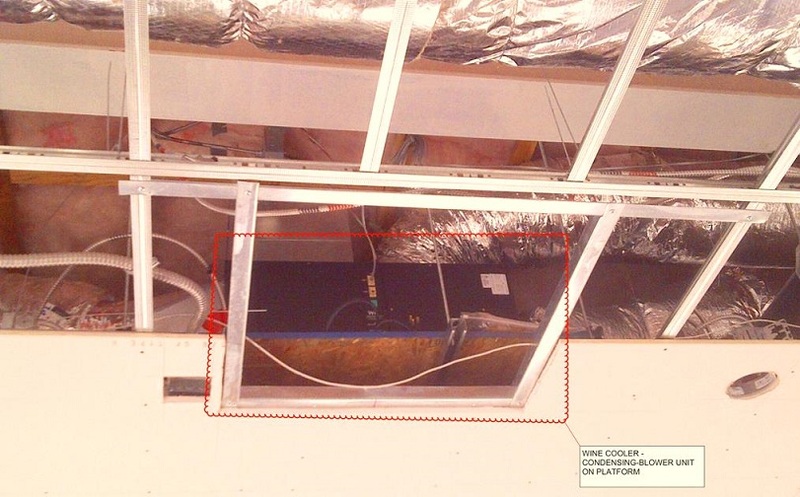 In case your refrigeration system breaks or wears down, you want it to be easily repaired or replaced, so that your wines won’t suffer being stored out of the ideal temperature and humidity while waiting for the unit to be repaired or replaced.